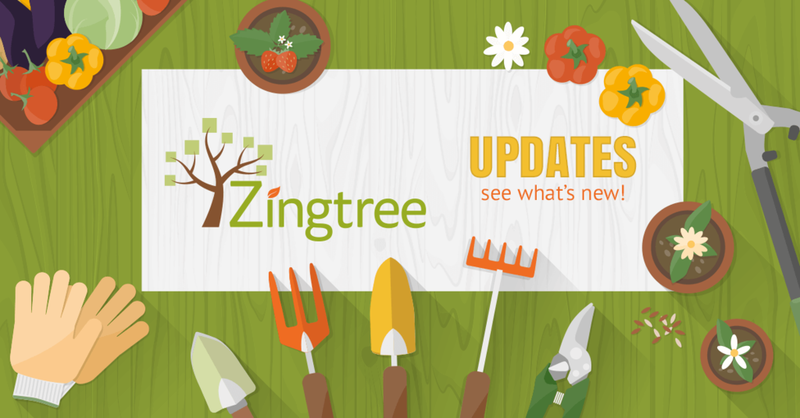 Zingtree offers a better price with our pay-for-what-you-use model. Zingtree tools are more modern, and easier to use. Zingtrees present better. Customers have more options to create the look and feel they envision, choose custom colors and button styles, use effects and transitions, and better match their branding. Customers like Zingtree’s integrations capabilities more – specifically the Webhook system and Zapier integration. In response, we’ve created an import tool to make it easy to migrate your Yonyx trees to Zingtree. You can test out your Yonyx trees in Zingtree, tweak them, and see for yourself how they render and perform. Export your Yonyx tree into XML. In Zingtree go to My Trees, and click Import. Pick Import from Yonyx XML file. Select the Yonyx XML file to import. 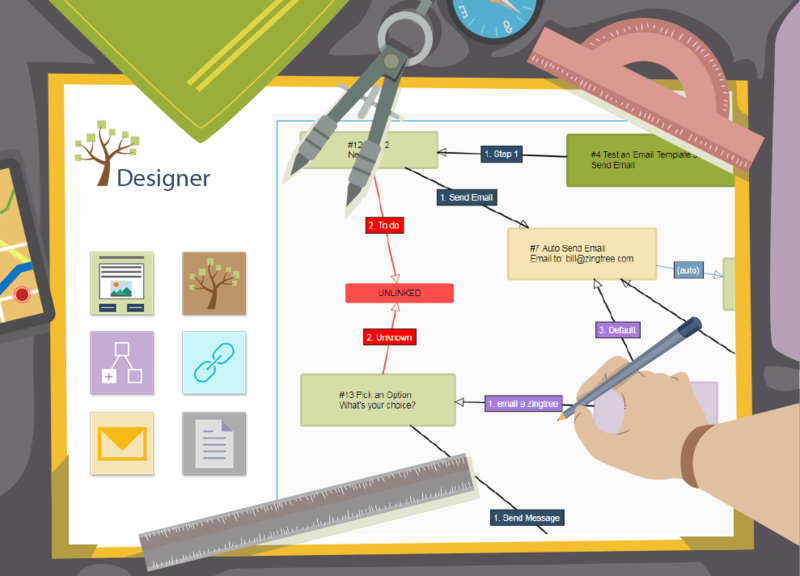 It will be uploaded and converted into a fully functional Zingtree decision tree. Are you looking to move from Yonyx? Tell us your story!